clearomizer is a new generation disposable clearomizer for 510/eGo thread e cigarettes, holding 2.0ml e-liquid capacity. 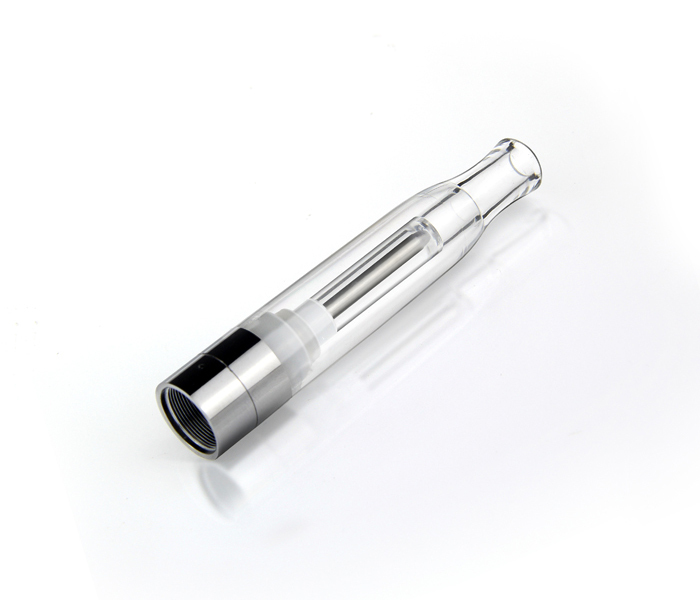 It is an integrated clearomizer with bottom heating coil, prefilled with White’s quality E-liquid, No leakage. This is compatible with the screw fit kit. clearomizer is a new generation disposable clearomizer for 510/eGo thread e cigarettes, holding 2.0ml e-liquid capacity. 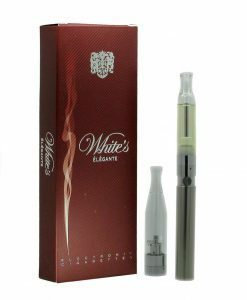 It is an integrated clearomizer with bottom heating coil, prefilled with White’s quality E-liquid, No leakage.